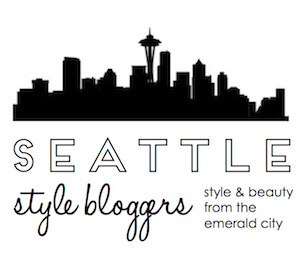 Seattle area Fashionistas! 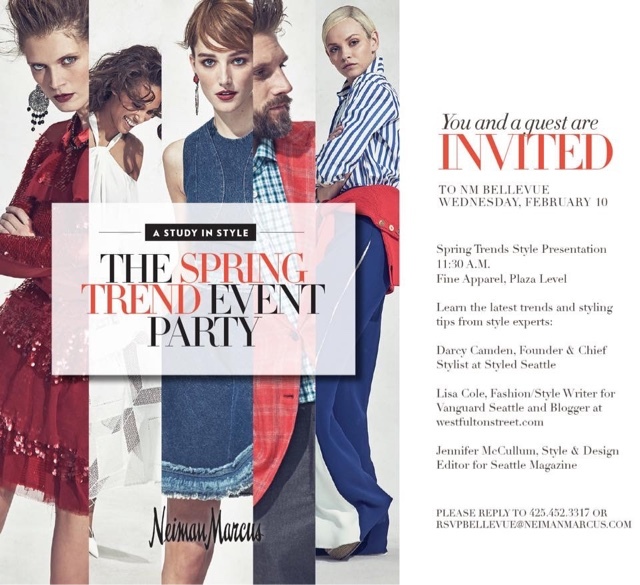 You and a guest are invited to The Spring Trend Event Party at Neiman Marcus Bellevue at The Bravern on Wednesday, February 10. 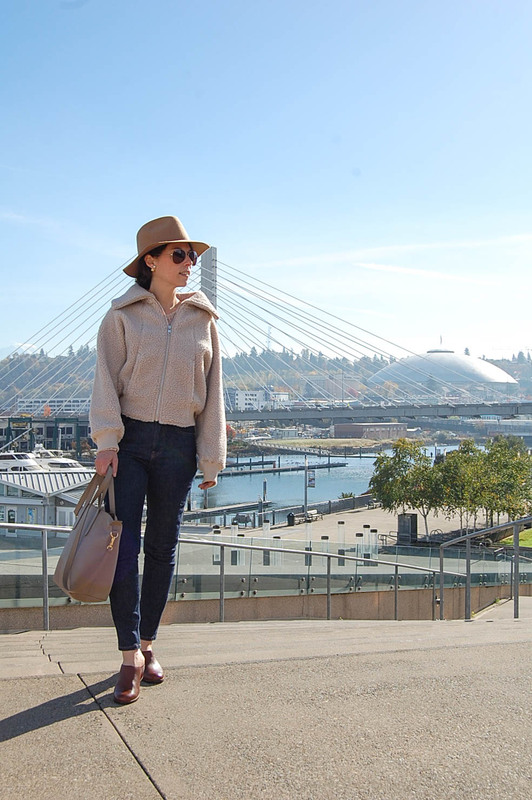 Learn the latests trends and styling tips from style experts Darcy Camden, Founder & Chief Stylist of Styled Seattle, Lisa Cole, Fashion/Style Write for Vanguard Seattle, and Jennifer McCullum, Style & Design Editor for Seattle Magazine. 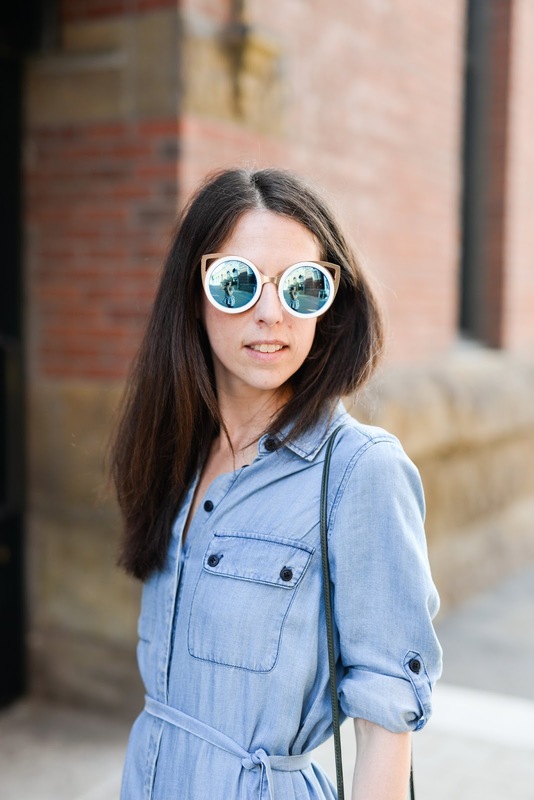 The Spring Trends Style Presentation starts at 11:30am at Fine Apparel on the Plaza Level. Be sure to RSVP and hope to see you there! I am glad to know about this Spring Festival. Thanks for venue details. I’ll definitely try to attend this event in September. Usually I attend these kids of events at local event venues with family but very keen to attend this event too.